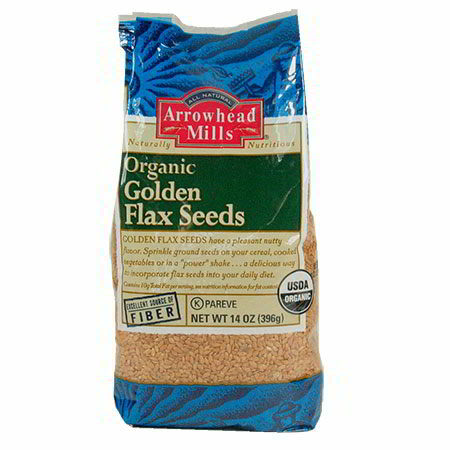 ORGANIC GOLDEN FLAX SEEDS are a rich source of fiber & iron and contain 4g of Omega-3 fatty acids. This premium seed has a pleasant nutty flavor. Sprinkle a tablespoon of ground seeds on your cereal, cooked vegetables or in a "power" shake . . . a delicious way to incorporate flax seeds into your daily diet.